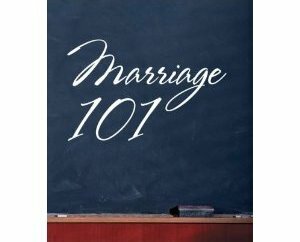 Remembering our Vows to Pray and Stay: Welcome to Marriage 101: Part II..."PREPARATION"
Welcome to Marriage 101: Part II..."PREPARATION"
The Bible. Always bring this book to class. Everyone is welcome to join. Classes are FREE!!! If you have questions, please contact me before or after class, by E-mail, or via phone. Much Love to the PRAY and STAY family, ttyl. Will there be a call in number?